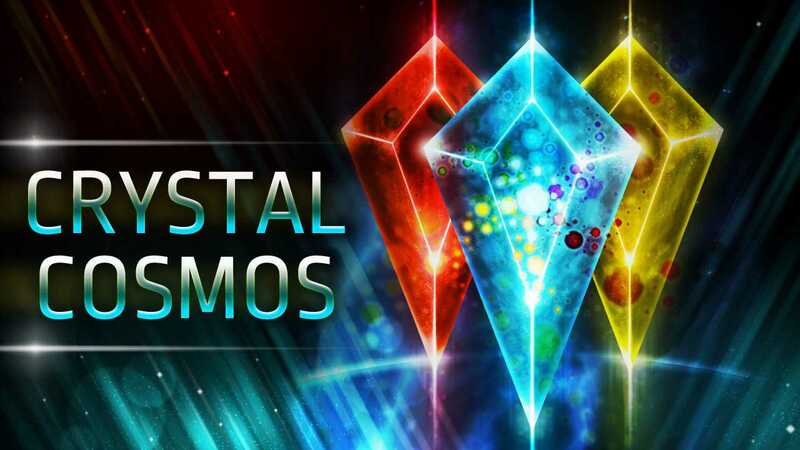 Crystal Cosmos Crystal Cosmos is a side scrolling color-based space shooter. 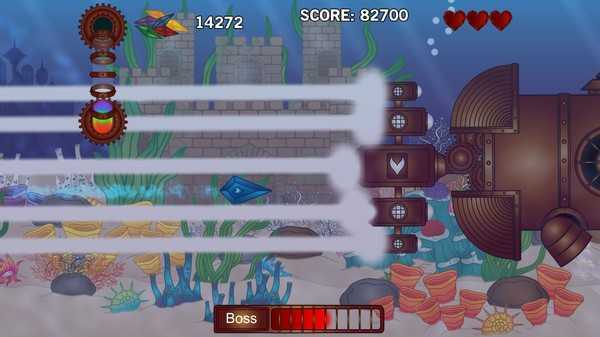 You need to match your ship's color to your enemies color in order to destroy them.Badges : However, switching colors opens you up to their attacks, creating a risk versus reward style of game play.The game takes place in the eight Kingdoms of the Crystal Cosmos, each one is ruled by a different Gem Lord. For eons they have fought each other for supremacy. You play as Lord Alabastar, ruler of Alabastion, the Kingdom of Light and Order. Your kingdom has been invaded by Obsidious, Lord of Darkness and Chaos. You lose the battle against the invaders. Shattered into nine pieces, the core of Alabastar narrowly escapes. You must now travel to the eight kingdoms to retrieve the missing pieces. Break down the door of Obsitadel, and exact revenge. 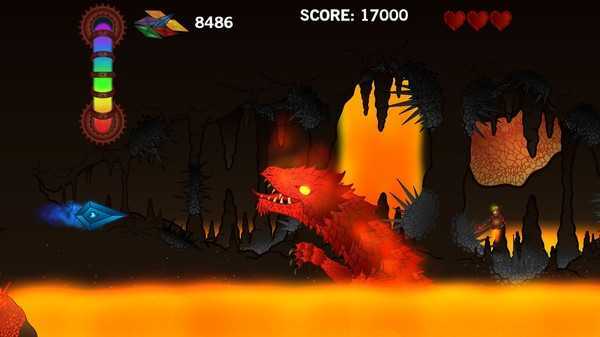 FEATURES :*Story Mode which has eight different levels, each with it's own unique setting, enemies and boss. *Item store where you can purchase upgrades, with shards collected from defeating foes and from completing levels. 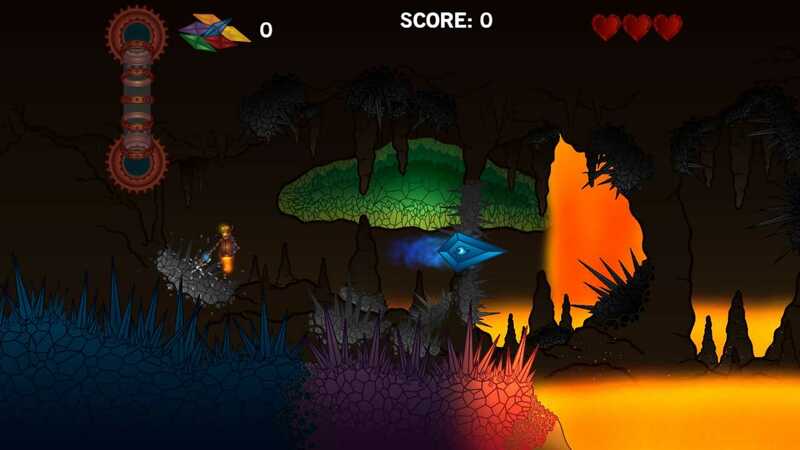 *Dynamic game play - the game keeps track of how well you play and scores you at the end of each level. *Stylized Graphics, bringing a unique look to this shooter. *Custom Control System & full Gamepad support. *Fast intelligent game play, which requires quick thinking. *Frantic Boss battles.Take on this clever shooter, use your fast reactions and quick thinking progress through the levels. Climbs the ranks and receive your bonus rewards.Shatter your enemies!